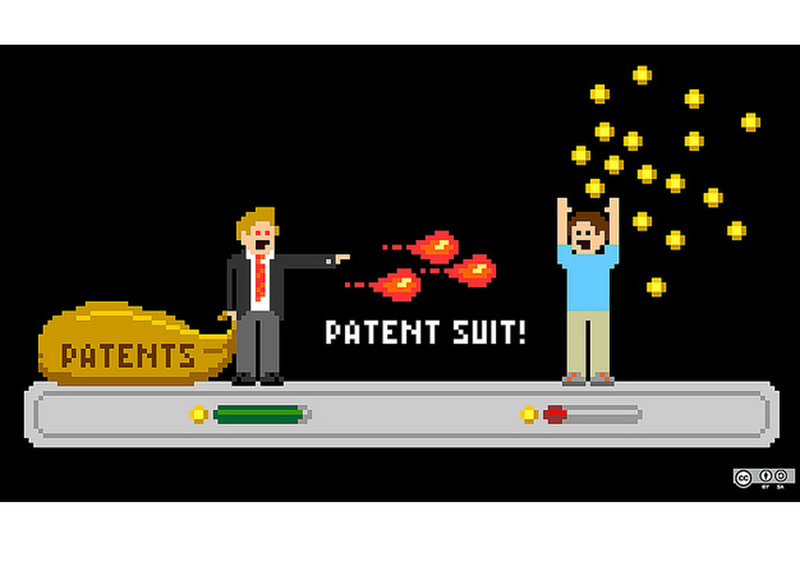 The America Invents Act, with the goal of curtailing patent trolls, went into full effect in 2013. Since then, the Supreme Court has more frequently taken up patent cases, often with results hostile to trolls. And while overall patent litigation has declined, it is estimated that 55% of all patent cases (90% in high-tech) are still brought by non-practicing entities ("NPEs"). We will discuss the changes to patent law in the past five years, and the prospect of additional patent reform.